Could there be more that just this one accident that changed the King? 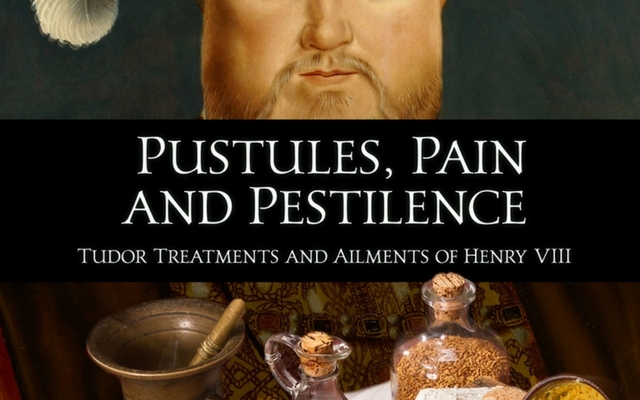 This is one of the things that started me researching the treatments from Henry VIII’s court. The main information I set out to find was what sort of treatments could fill in the gaps from the lack of records left by his Physicians.